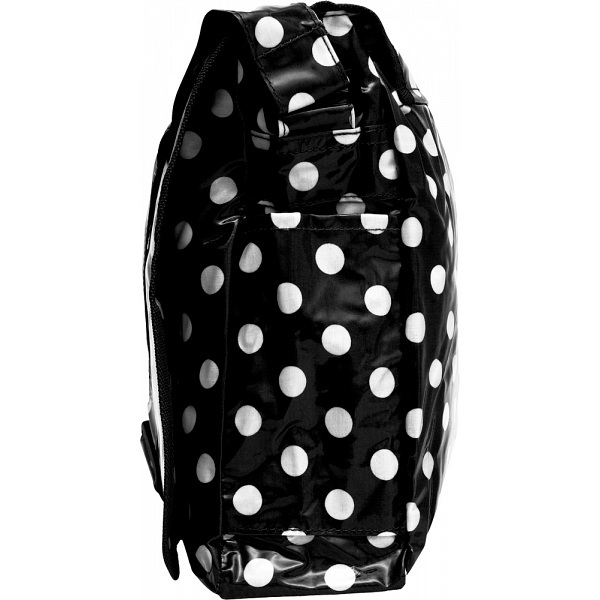 An excellent all purpose retro styled messenger bag with a funky and vibrant Polka Dot print. 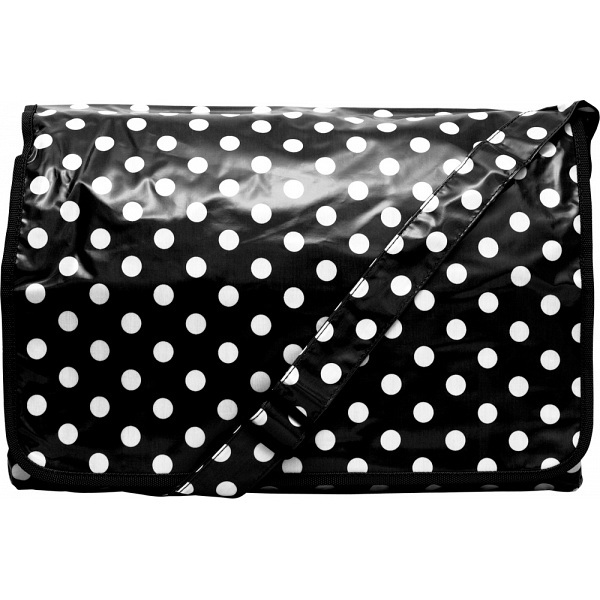 Some of our customers have offered us great feedback on this bag when used as a childrens nappy / nursery / or changing bag. 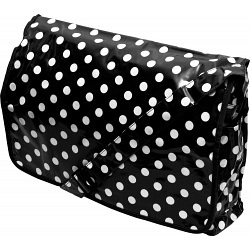 With its large open main compartment it can easily accomodate; nappies, drink or milk bottles, wipes, a change of clothes, food, and even a selection of books or toys.